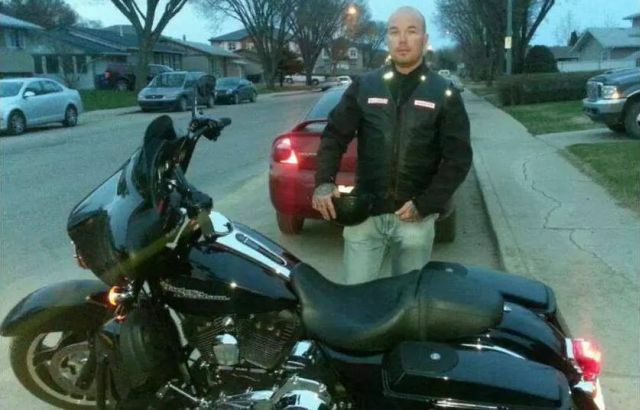 SASKATCHEWAN, CANADA ( December 5, 2016) — A drug dealer turned police snitch took the stand Monday for the first time in connection with Project Forseti, a months-long drug investigation that targeted the Hells Angels and Fallen Saints Motorcycle Clubs in Saskatoon. 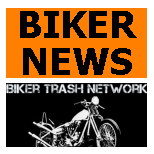 Snitch Noel Harder told the court he arranged to get a kilogram of cocaine from Robert Allen, a full-patch Hells Angels member who is on trial, accused of trafficking cocaine between Sept. 1 and Dec. 15, 2014. In his opening statement, federal prosecutor Doug Curliss said with Harder’s help, police intercepted text messages and recorded conversations between Harder and Allen. 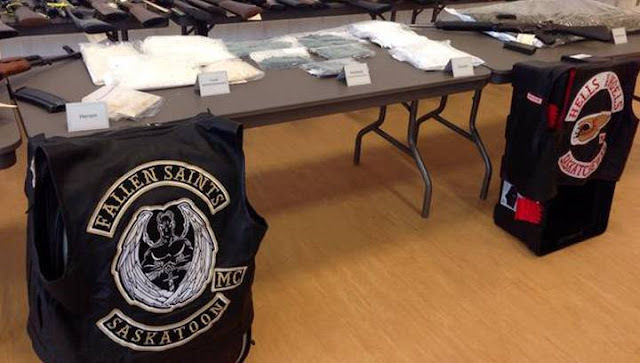 The information proves Allen offered to get large amounts of cocaine from Hells Angels associates in Ontario and give the product to Harder to distribute, Curliss said. When speaking in person, the men often used hand signals to describe the drug deal because Allen was paranoid about being recorded, Harder testified. That’s why many of the audio recordings have gaps in the conversation, he said. Harder said they would write notes that would be ripped up and flushed down the toilet, and code language was often used in text messages. Curliss asked Harder about a text message in which Allen mentioned a “moving guy” he paid to “move” to Saskatoon who didn’t show up when expected. Harder said what Allen actually meant was that the cocaine never came because the transport person disappeared. Although the drug transaction never happened, offering to sell drugs is still a crime, Curliss noted in his opening remarks. Court heard Allen offered to sell cocaine to Harder at a cheaper price while taking a $5,000 cut from every kilogram that was sold. Curliss said the discussions around this arrangement took place “over a significant period of time.” On the stand, Harder decoded messages that used construction lingo to describe the cocaine deal and sports references to talk about Oxycodone pills that Harder sold Allen. He also described moments in the audio recordings when he or Allen would use hand signals. The motion of dealing cards referred to the drug deal, and drawing a rectangle in the air indicated a block of cocaine, he said. Defence lawyer Morris Bodnar argued Harder’s notes — which filled in the gestures — should not be admissible because there’s no way to prove they took place. Justice Grant Currie ruled he would decide how much weight to give the evidence after the trial is over. 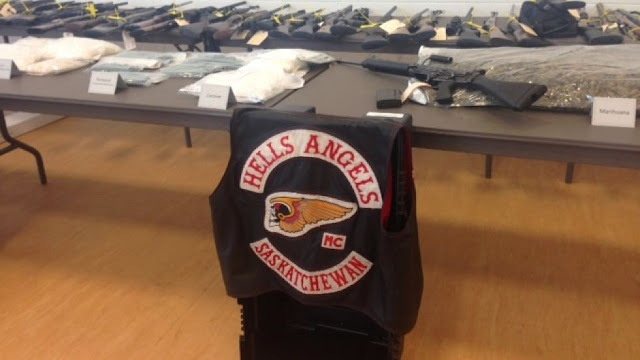 Harder said Allen initially approached him to start a “support group” for the Hells Angels after the Outlaws Motorcycle Club started gaining traction in the drug trade. 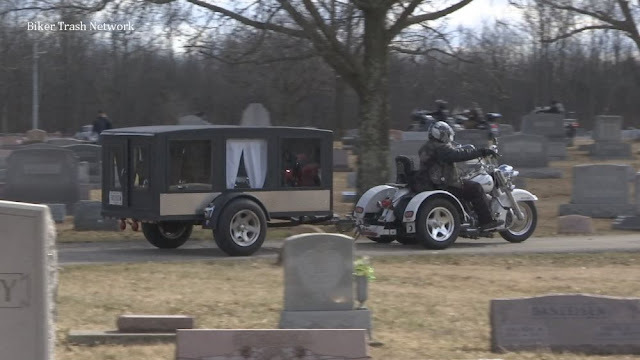 The Fallen Saints Motorcycle Club was formed and Harder became vice-president. That led to discussions about trafficking cocaine, which began when Harder was still in the drug businesses, the trial heard. He agreed to become a police snitch after he was busted with guns in March 2014, but he didn’t become an official rat snitch until Sept. 20, 2014.